Will only fit Xenith helmets! 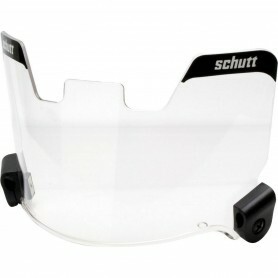 Schutt Optics Elite Football Visor Injection molded with high-impact polycarbonate and structurally reinforced edge engineered to withstand impact without cracking or chipping. Zero distortion through the ideal shield curvature for optimal clarity. No-Center Tab Design fits all Schutt helmets. 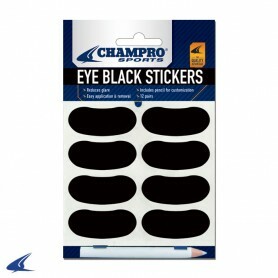 Customize with tab stickers in eight colors (Black, Scarlet, Orange, Gold, Navy, Dark Green, Royal, and Maroon). 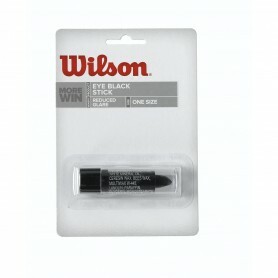 Compatible with most major brand name football helmets. 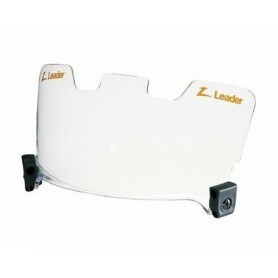 The Leader Next Vision Football Eye Shield provides protection from opponents fingers and flying debris with it's molded polycarbonate construction that will not shatter. Coating with anti-fog and anti-scratch treatment. 100% UVA and UVB protected. 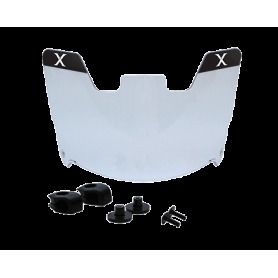 Fits most adult helmets with an easy to install 2-clip system. Compatible with the following helmets: All Schutt, All Adams, Riddell VSR-4, Rawlings Quantum & Impluse, and Riddell Revolution cages except Revo Short Open, Long Open, G-2B, G2BD, G3BD and G-2BDC. The Under Armour® Visor Clip is a revolutionary football helmet accessory designed to make the installation of any visor faster and smoother. 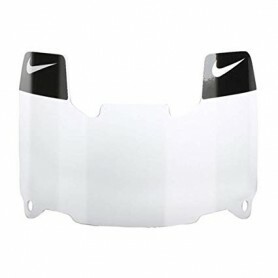 The UA Visor Clips feature a universal design that will fit and install to any visor and cage. These stainless steel clips are tool-less, making equipment changes seamless and keeping the athlete on the field - not the sideline. Includes a lifetime manufacturer warranty. 1 set per purchase.